President Jacob Zuma visited the United Arab Emirates to drop off R6bn belonging to the Guptas, Economic Freedom Fighters leader Julius Malema claimed on Thursday. “Zuma was in [the]UAE recently, in Dubai. That was not an official visit, it was a personal one. Zuma took money to [the]UAE. That is where they are dumping money. The Guptas have taken R6bn to Dubai,” Malema told reporters at a press conference following the constitutional court judgment. 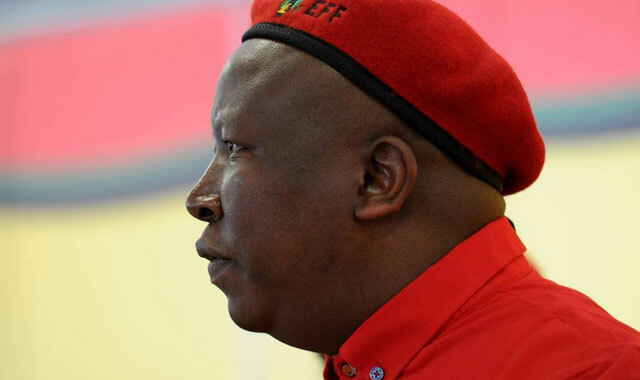 The presidency could not be immediately reached to get comment on Malema’s claims. On Monday, the presidency said Zuma had gone to the UAE for a working visit. It was said he was set to hold talks with UAE Prime Minister Sheikh Mohammed bin Rashid Al Maktoum and with the country’s business community to consolidate political and economic ties and promote South Africa as a tourism destination. Zuma was accompanied by international relations minister Maite Nkoana-Mashabane, trade & industry minister Rob Davies, state security minister David Mahlobo, police minister Nathi Nhleko and home affairs minister Malusi Gigaba. Zuma’s visit to the UAE followed a two-day state visit to Saudi Arabia. Malema disputed that Zuma had gone there to discuss South Africa as a tourism destination. “He goes there and says he is talking about tourism, where was the minister of tourism? That’s a personal trip aimed at stealing money from this country. 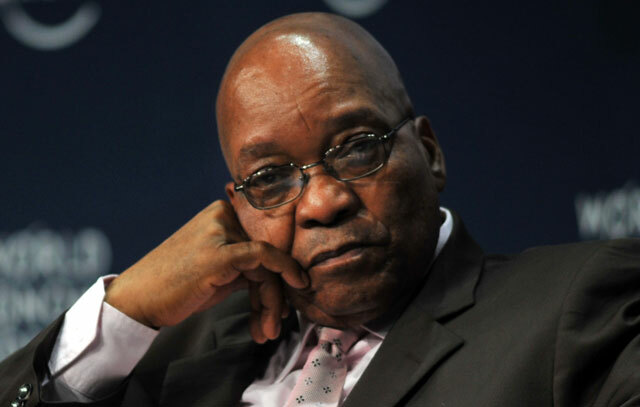 Zuma wanted to capture [the]treasury and have access directly to the Reserve Bank so that they can literally take the money straight into Dubai not through this thing of tenders, its delaying them,” he said. One can only conclude that the Gupta Boykies must be incredibly trusting with their funds and who might be transporting said funds. You don’t think a billion or so might just go ever so slightly MIA on a long return trip to the ME? I suppose we would never be told in any case. If it’s true, prove it now malema! Put another (BIG) nail into zuma’s (and gupta’s) coffins! Well if it was Rand denominated currency that he stashed that gives us some hope that JZ won’t make another snafu as he did with the Minister of Finance and the subsequent drop in the Rand. Any more idiotic moves will affect the value of his stash. Political Mafia. Seen that movie they get caught! Agree. An allegation of this magnitude ought to be substantiated – or it just ain’t true.